Libraries without Walls: Anywhere, Anytime! Home » Youtube - All Videos » Libraries without Walls: Anywhere, Anytime! Springfield Public Schools. Springfield, OR, Follett Challenge 2012. 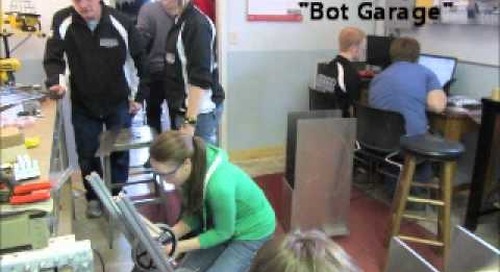 QWERTY is our name and Robotics is our game!! Detroit Lakes Public Schools. Detroit Lakes, MN. Follett Challenge 2012.